Our mission is to help you convince your customers with stunning visuals. 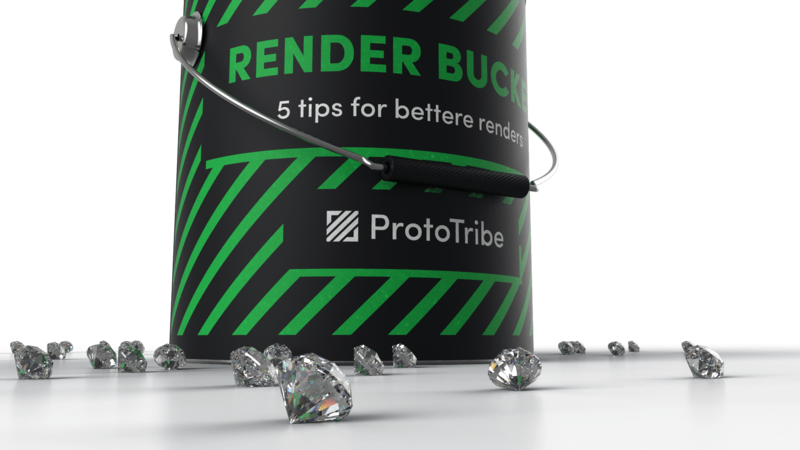 To help start that process today, here are 5 free tips to help you improve your renders today! 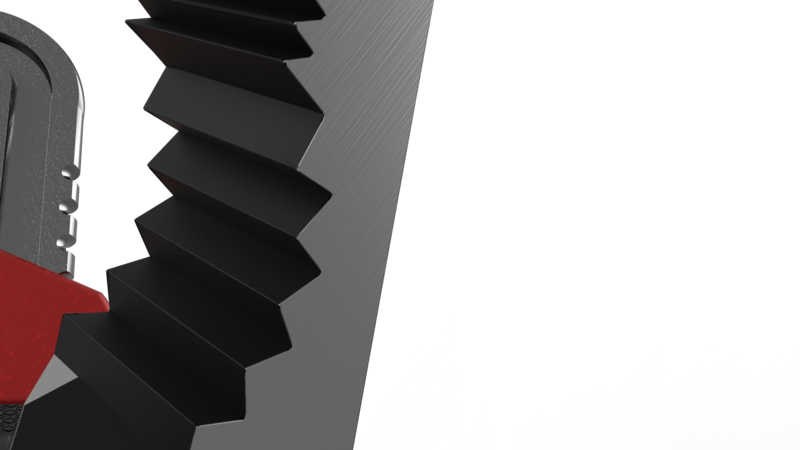 To make a gorgeous render nothing is as important as detail. 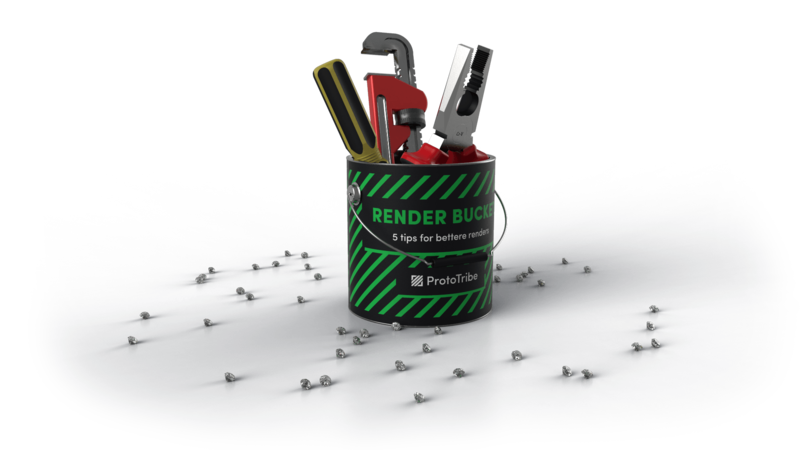 The more detail you are able to embed in your render, the more interesting and appealing your render will be. Small logos, markings and imperfections can help tremendously in creating beautiful visualisations. To add realism to your render, fillets are the name of the game. This is due to the fact that truly sharp corners do not exist in the physical world. Look around you, every corner you can find is rounded to some degree. 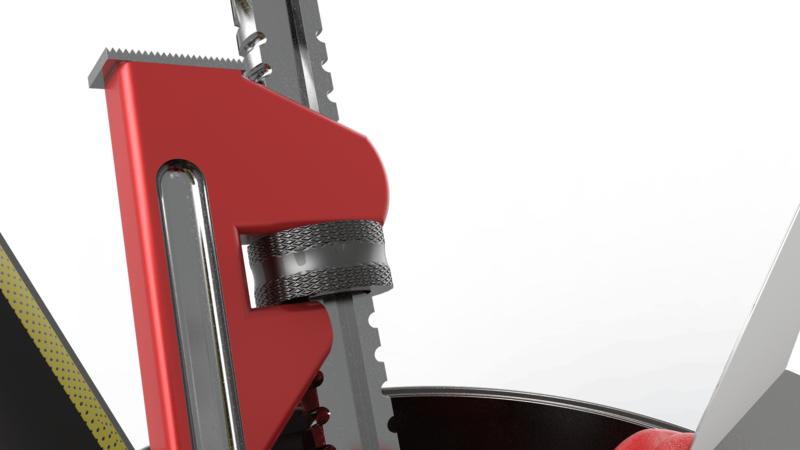 This makes fillets especially important in photo-realistic renders. Small slots and grooves are also features that can be found in many products. These features can be used to increase the realism in your renders. Due to manufacturing processes, every product around you has a different texture. 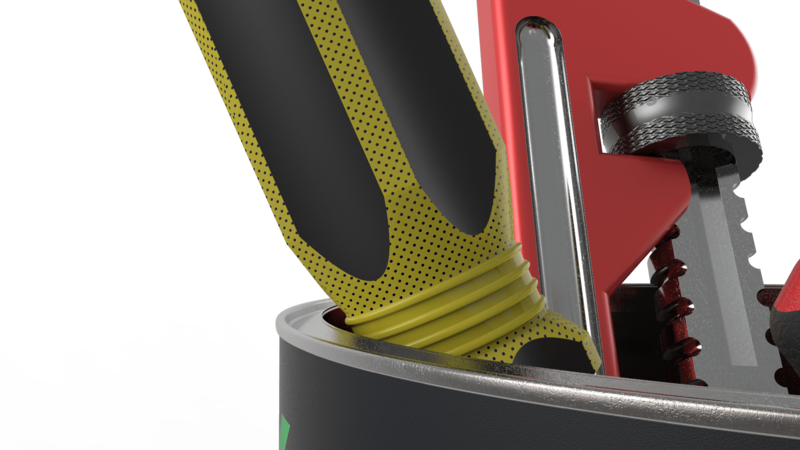 Adding textures to the products in you renders can increase the realism and appeal of the render. By combining textures on smaller and larger scale very complex looking textures can be created with relative ease. By playing with lighting and reflections one can create very aesthetic images that draw your attention. By introducing imperfections in you materials and product the image will seem more life-like and be more convincing to your customers. 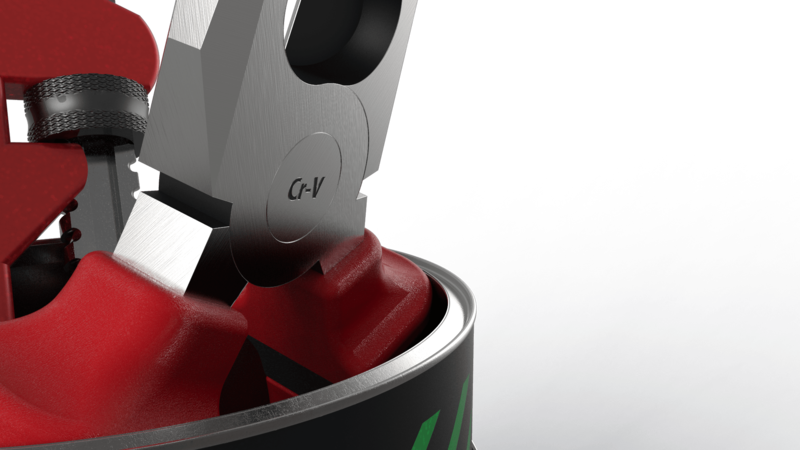 One of the benefits of renders, is the fact that the object or product you want to show doesn’t necessarily have to exist. This enables you to perk up you render with 49 diamonds that you do not possess. See our Portfolio to see these tips being applied to improve visuals for our customers. Or contact us to discuss how we can help you convince your customers with stunning visuals.